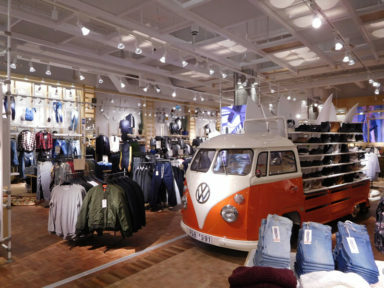 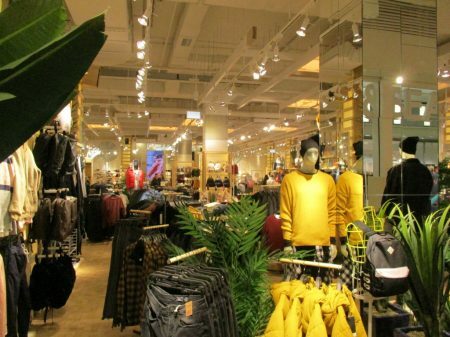 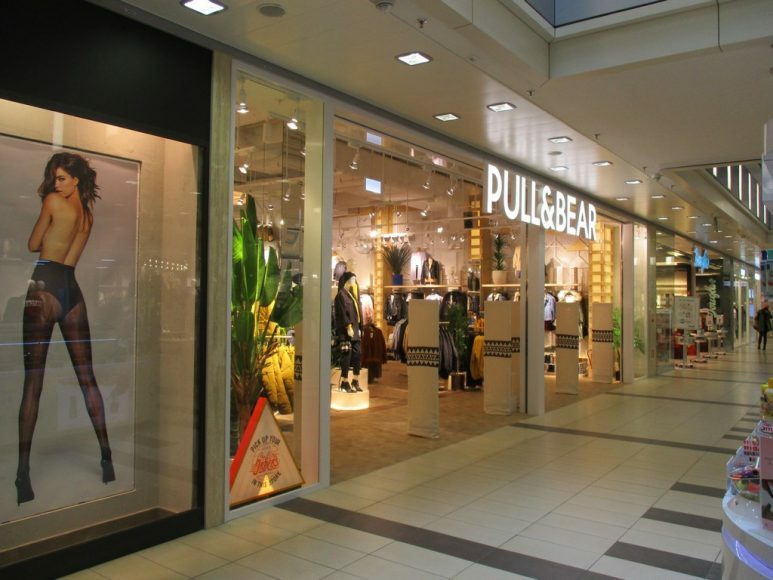 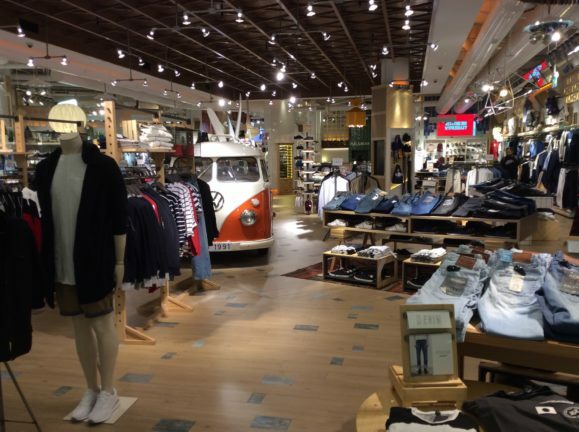 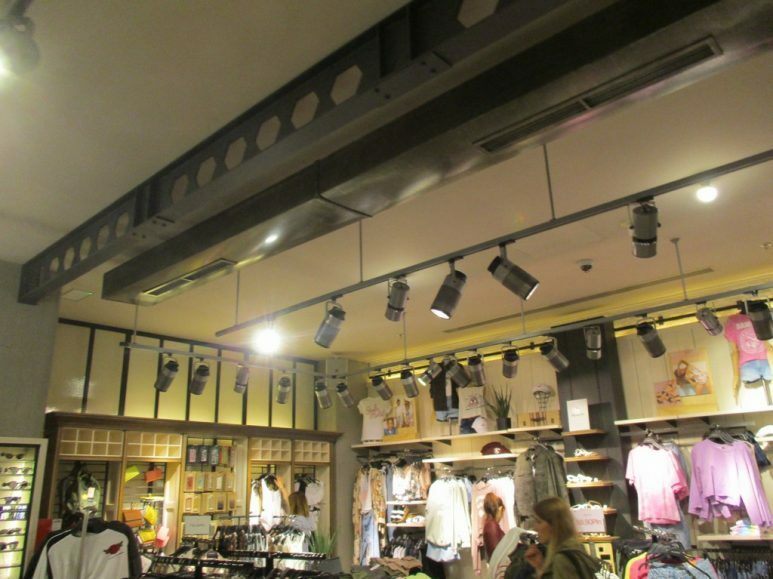 Pull&Bear was created in 1991 with one purpose – to meet the needs of young fashion lovers. 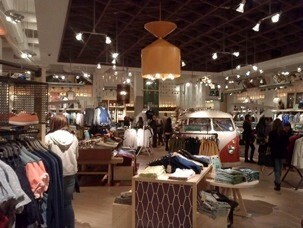 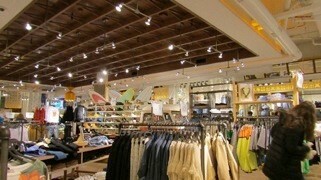 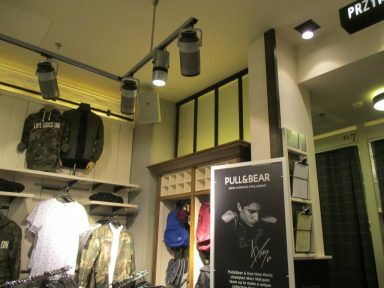 Pull&Bear's collections have a laid back and fun feel to them. 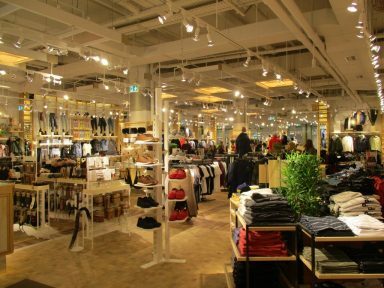 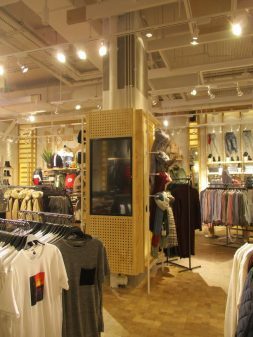 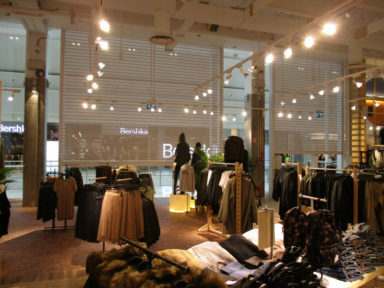 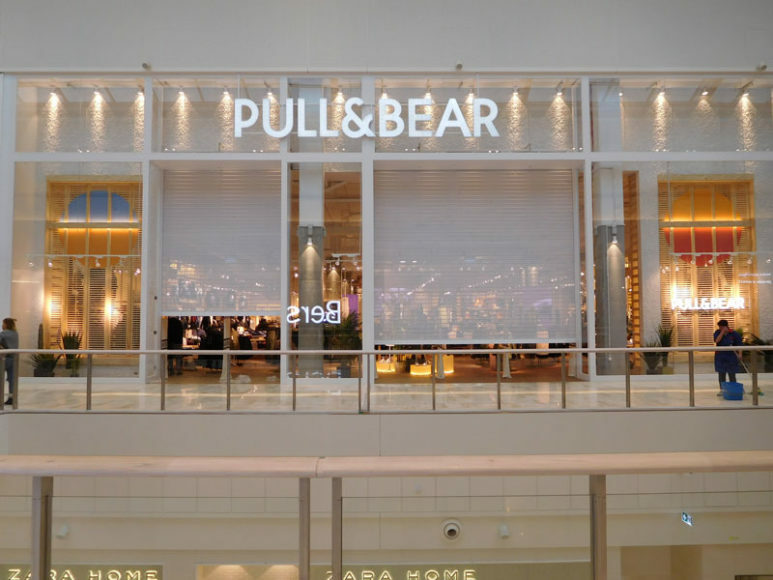 But Pull&Bear is more than just clothing and accessories, it also creates spaces in which to communicate its product message. 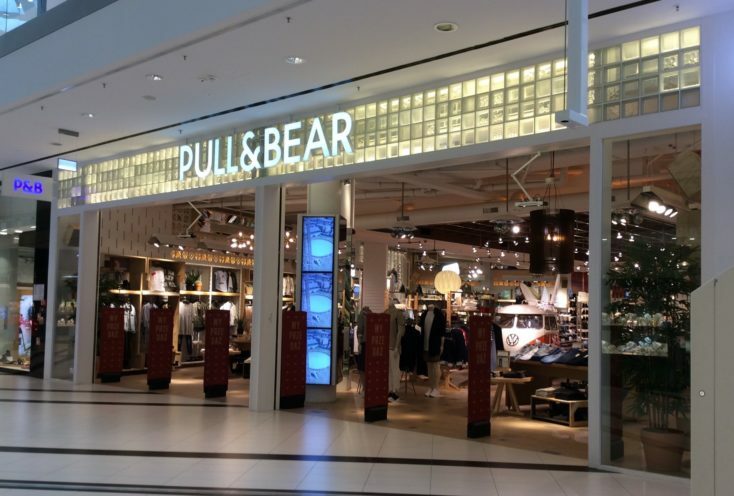 Pull&Bear's stores blend creative installations with recycled objects to create a quirky and comfortable space where its young customers enjoy spending time. 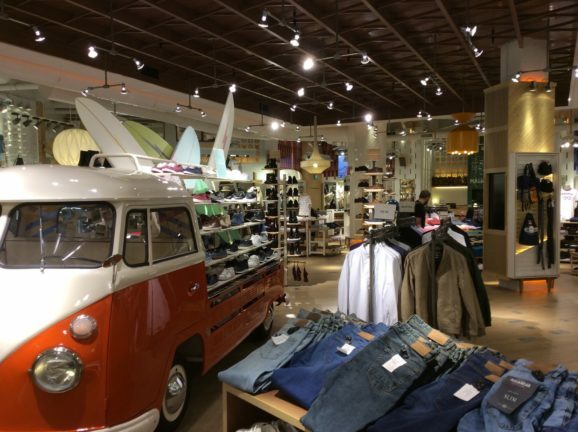 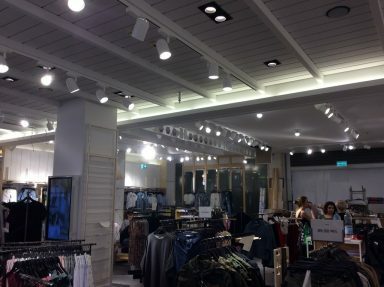 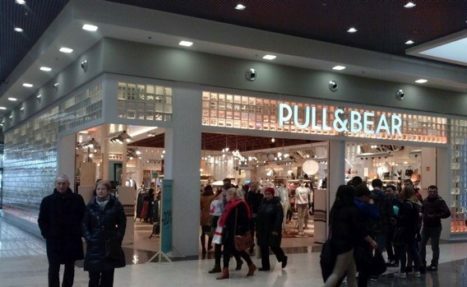 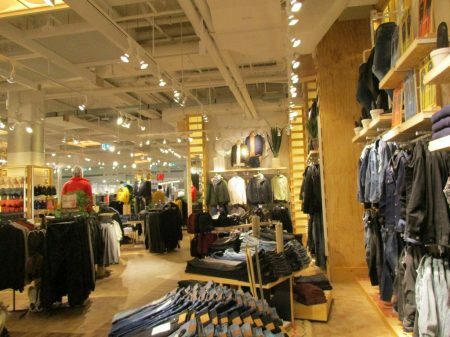 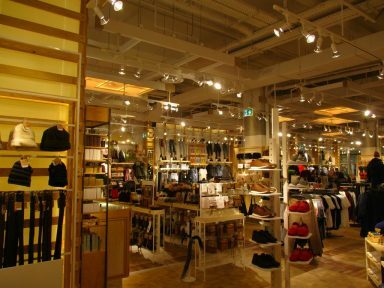 Pull&Bear has over 900 stores on the busiest shopping streets and in the most important shopping centres across 68 countries.